Where employee engagement is low under-performance or failure is likely. 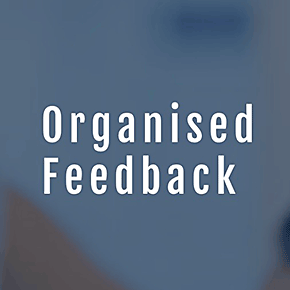 OrganisedFeedback idea management empowers and engages employees. Outcomes of using our idea management system: Money is saved, efficiency increases, innovation happens, smarter working, better products, more loyal customers.